Often it’s not just your own circumstances you think about when you manage your money. You might be looking out for your loved ones too. How you access your pension, and how old you are when you die, affects what happens. And could make a big difference to your loved ones. Remember, tax rules can change and any benefits of certain rules depend on individual circumstances. The rules on this page apply to money purchase pensions (for example self-invested personal pensions, stakeholder pensions). The rules for defined benefit pensions (for example final salary pensions) are different. If you die before you’ve taken your pension, it can be passed on as a lump sum. This means your pension can be paid into the bank account(s) of your loved ones. They might be able to take your pension as an income instead. By taking the pension money as income, they can spread the withdrawals over a number of years. This might mean they pay less tax. How it’s taxed will depend on your age at death. Drawdown allows you to take tax-free cash and keep the rest of your pension invested. You can take a taxable income from it whenever you like. You can also take lump sums directly from your pension without moving it into drawdown. With this option part of each lump sum is tax-free and the rest is taxable. In both cases, nothing changes because you’ve used drawdown or taken lump sums. Your loved ones can still take the money as a lump sum or income. How it’s taxed will depend on your age at death. An annuity pays you a guaranteed income for life. It will stop when you die, unless you’ve chosen certain options when your annuity was set up. These options allow you to pass your annuity to your spouse, partner or beneficiaries. How the payments are taxed will depend on your age at death. You can’t change the terms of your annuity once it is set up, and you can’t usually cancel an annuity. If you die before 75, the money your loved ones receive will usually be tax free. If you die after 75, the money your loved ones receive will be taxed as income (though they won't pay National Insurance). It’s important to think about who you’d like to receive your pension when you die. You can usually nominate people by completing a death benefit nomination form. You can update this whenever you like. The nomination is not usually legally binding, but it tells your provider your wishes, which must be taken into account. How do I nominate my beneficiaries in the HL Self-Invested Personal Pension (SIPP)? HL SIPP clients, including those in drawdown, can nominate or change their beneficiaries by simply logging in to their account and choosing ‘Account Settings’. Your nomination will then be applied instantly. You can nominate more than one beneficiary, and decide in what proportion you want each to benefit. If you would prefer, you can download and complete an ' Expression of wish' form. In most cases your pension can be passed on free of inheritance tax. 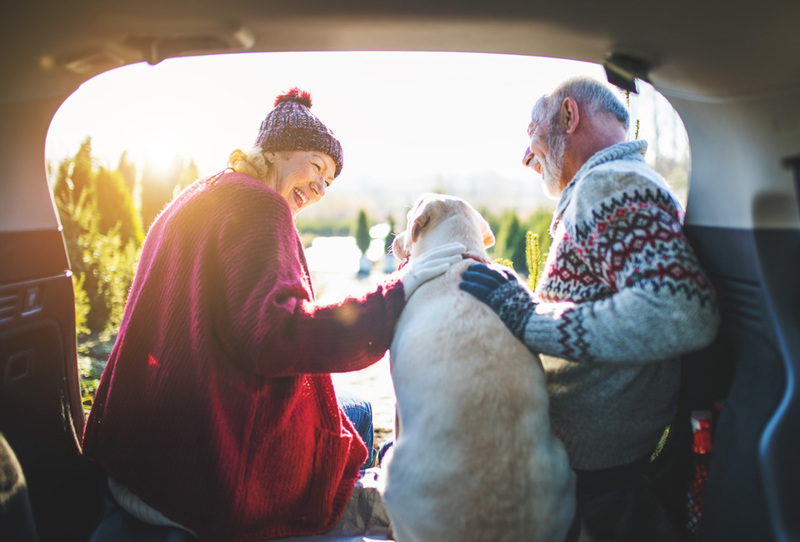 If your pensions are worth more than the lifetime allowance (£1.055 million in 2019/20), and you die before age 75, they may be subject to a tax charge before your loved ones receive the money. This page gives a summary of the main rules that apply to your pension after death. There’s more information in our factsheet. With all the options available, retirement planning can be confusing. If you’d like to talk to someone, call us on 0117 980 9940 so we can help explain the pension rules. We also offer retirement advice. Our advisers can help you work through your options and assist in making decisions with your pension. You can choose the level of advice you need, and get started with a quick phone call. And remember, the government provides Pension Wise - a free and impartial service to help you understand your retirement options.